The ENFORCER CCTV Power Supplies centralize the power sources for multiple AC-powered CCTV cameras and/or CCTV accessories. 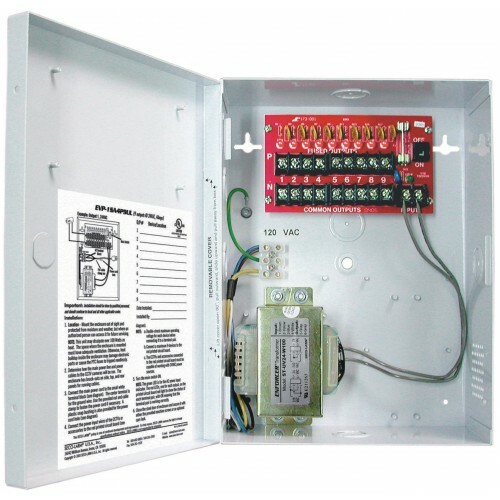 The power input, power transformer, and all fused power outputs are enclosed in one heavy-duty, easy-to-install enclosure. 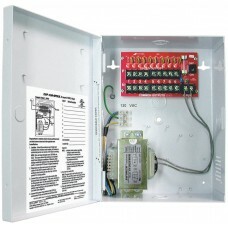 ​1Max total continuous output current, each channel output is fused at 1.1 Amp.